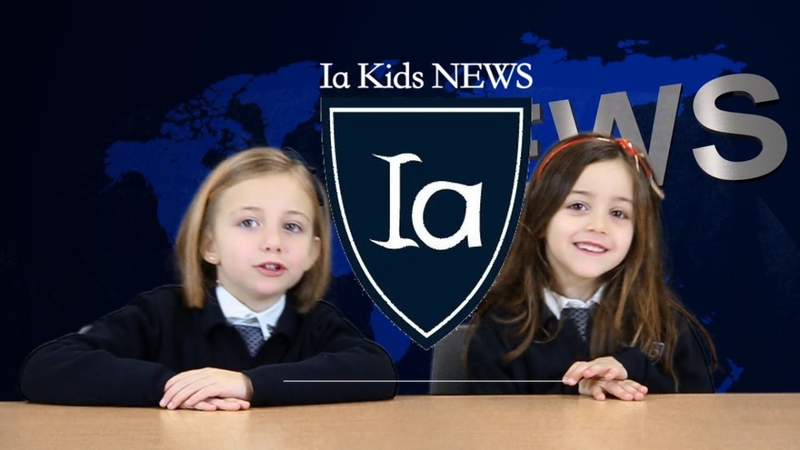 A bi-lingual, co-ed, secular, private school. 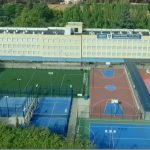 Colegio Internacional Aravaca is a bilingual private school in a western part of the city of Madrid known as Moncloa-Aravaca. 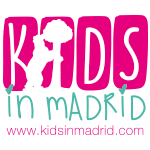 The school follows the Spanish Educational System and is available for children from age 2 up until university. 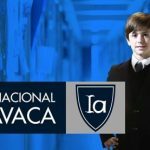 Something that differentiates this school from other schools is that Colegio Internacional Aravaca follows the principle of the 8 Intelligences. This theory, developed by Ph.D. Howard Gardner of Harvard University, states that everyone has 8 different types of intelligence, and some people may be stronger suited in some types of intelligence than others. The teachers keep this in mind when creating the syllabus, as they know the importance of teaching to each individual’s strengths and helping the student further develop the types of intelligence that are weaker in the student-auditory, spatial, musical, linguistic, and so on. 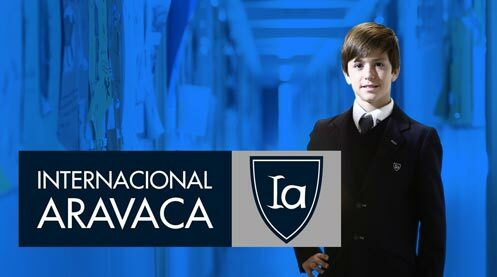 Colegio Internacional Aravaca is also recognized as an Emotionally Intelligent school. 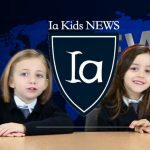 The school has begun to develop a RULER system, which is part of a prestigious American program that teaches emotional intelligence and learning how to regulate emotions. This goes hand in hand with another program in the school which is geared towards anti-bullying. 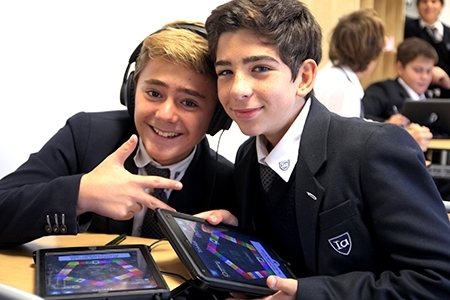 In fact, the school is certified in bullying and hostile educational environment prevention.